One of America’s leading midcentury architects, Paul Rudolph (1918-1997) is celebrated for his significant contributions to the modern movement. Rudolph is especially known for his seminal role in defining the Sarasota School of Architecture in the 1950s. For six years starting in 1958, Rudolph was Chair of Yale University’s School of Architecture. Rudolph’s work continued to evolve through the 1980s, leading to important commissions throughout the world. The symposium is a journey of Paul Rudolph’s life through the eyes of a stellar group of panelists who experienced a close connection to the architect. 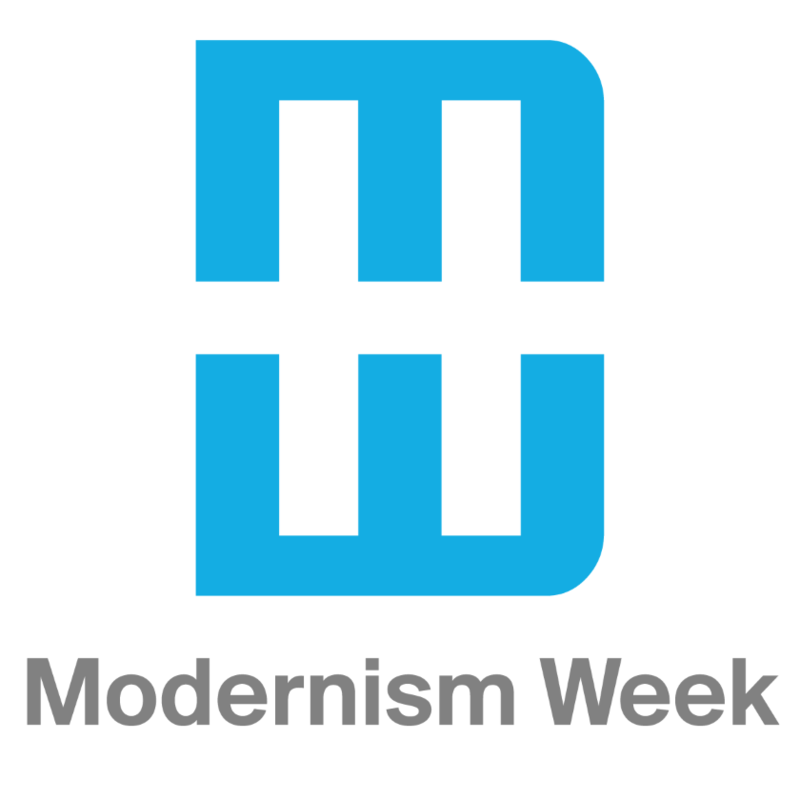 Deborah Berke, FAIA, Dean, Yale School of Architecture, will serve as Moderator. Carl Abbott, FAIA, will open the symposium sharing personal stories as one of the carefully chosen 15 students in Rudolph’s coveted class at Yale. This will be followed by a lively discussion with Christopher Domin, architect, co-author of Paul Rudolph: The Florida Houses and educator at the University of Arizona who will share Rudolph’s early work. Tim Rohan, author of The Architecture of Paul Rudolph and associate professor at the University of Mass will address Rudolph’s later work. Sidney Williams, former Curator of Architecture and Design for the Palm Springs Art Museum, will address the connections and contrasts between Sarasota and Palm Springs including the significance of the Walker Guest House. This event is wheelchair accesible. Following the symposium, guests will tour the Walker Guest House Replica from 12.30 - 5pm. Please note each tour is limited to 10 guests every 15 minutes.